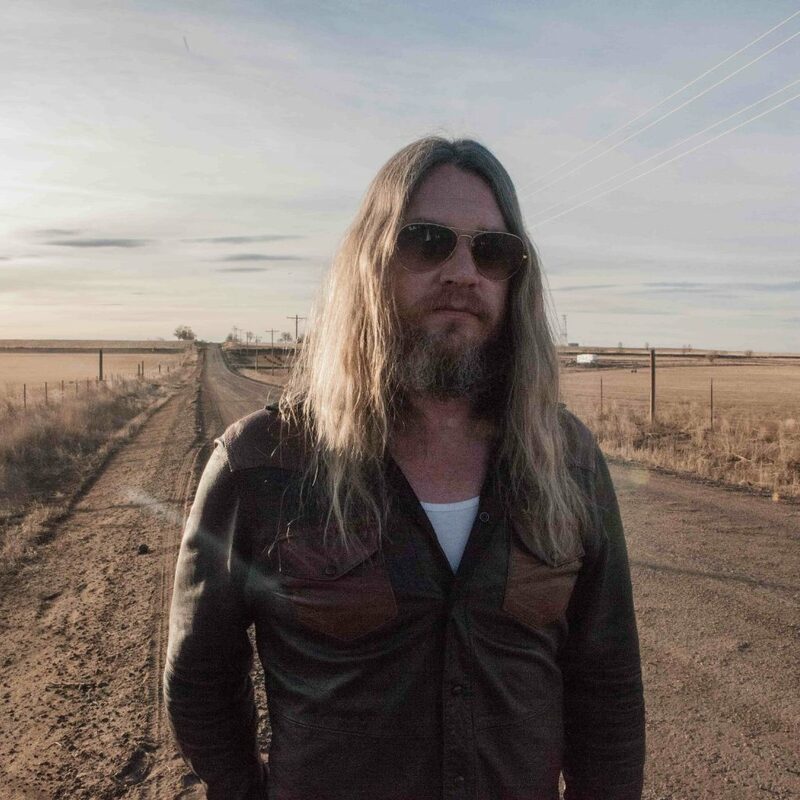 Israel Nash makes music that is all wondrous melodies, scintillating harmonies and magical lead vocals – evoking the likes of Neil Young and Creedence Clearwater Revival’s John Fogerty. His latest album, Lifted, lives up to its title: It’s a sprawling, soaring masterpiece that delivers songs chock-full of feel-good Americana. Each track has its own unique sonic landscape, combining cosmic symphonies full of surprising sounds – think drums played in rain, collection tanks, frogs and crickets in their habitats, and even a rattlesnake. It feels like this album was made to be listened to on top of a mountain – or, you know, in a field in Dorset.